With an increasing number of employees working outside the central workplace, direct control over members of a project team is a thing of the past. 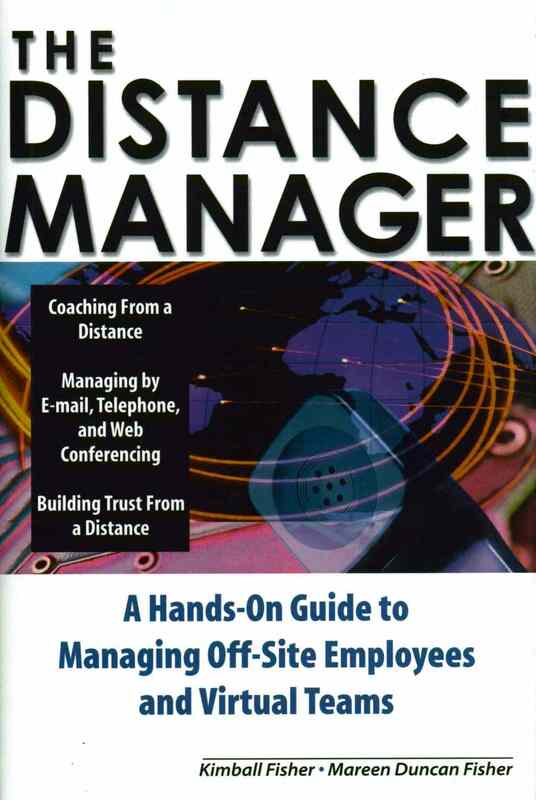 In The Distance Manager, authors Kimball Fisher and Mareen Duncan Fisher have created a practical guide for employers and managers on how to get the most out of off-site employees and virtual teams. Emphasizing the value of management skills and resources required to keep the project on track, the Fishers offer simple tips and real examples in order to guide the prospective team to a project’s successful conclusion.